So I have been stocking up on some new recipes and wanted to share our favorites with you all. About a week ago, Biana mentioned that she was going to make this pasta and I knew it was something that Rory and I would like. I am not a feta fan (gasp, I know), so I didn't add that, but I did everything else and it was soooo good. 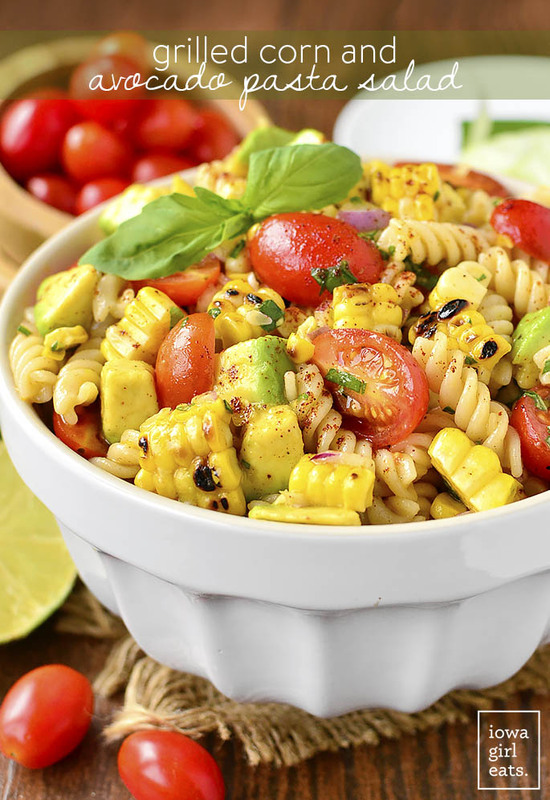 Perfect pasta that feels like and summery. I would recommend making this. I pinned this dish a long time ago, made it once and never did again and I am not sure why. She has since updated it with a different pasta, but I still make it with the orzo. I love this salad and made it again last week with grilled sausages and caramelized onions. It was heavenly and I will be making it more often. Super easy and the dressing is heavenly. This is another favorite of mine. I have been making this for about two years now. It is so good, easy and never disappoints. 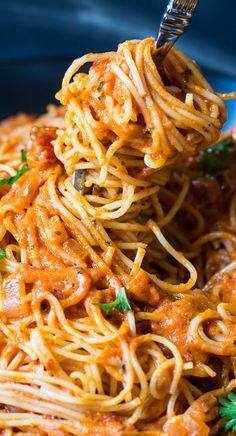 I use my favorite jarred spaghetti sauce (Rao's). I made this just last week and could eat it weekly. I love it that much. You knows those oven baked tacos everyone has talked about? Well we finally made them and they were soooo good, but so filling. I had paired them with Mexican rice and next time I will just make the tacos with all the fixings again. The tricks with the shells was so easy to do and made for an amazing vehicle to my tacos. I will definitely make this one again. Those are just a few of the new(er) dishes we have made recently. I can't wait to try more that I have been pinning. 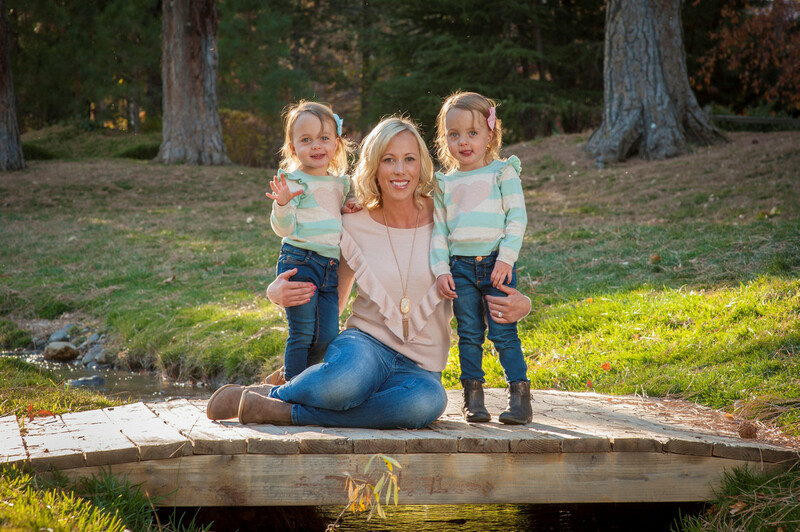 Today I am linking up with Jessi and Jenn. Yummy recipes! I love adding some ones because I get tired of making the same things all the time. All these have me so hungry!!! Yum! That grilled corn salad looks so yummy, and I love making oven baked tacos! All of these look delicious and right up my alley, I will try them all! I feel liek feta is an acquired taste, it has grown on me over the years! Those baked tacos look so good! Oh my gosh, all of these look amazing. That spicy cream pasta sounds perfect. I will have to try that soon. YUM! 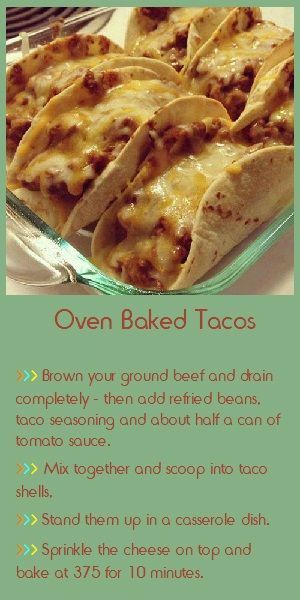 I've never tried the oven tacos, but those are now on my list! That summer squash pasta looks fantastic. Sadly, I'm the only one in our house who would actually eat it. All of these look so good and easy which is exactly what I need!!! I meant to say household and yum! Haha thanks for sharing! 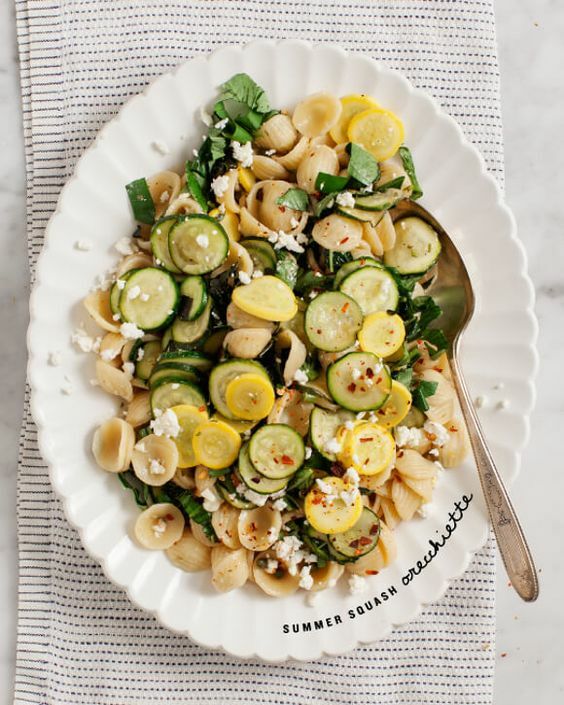 That Summer Squash Orecchiette looks so good. Definitely saving that one for later!